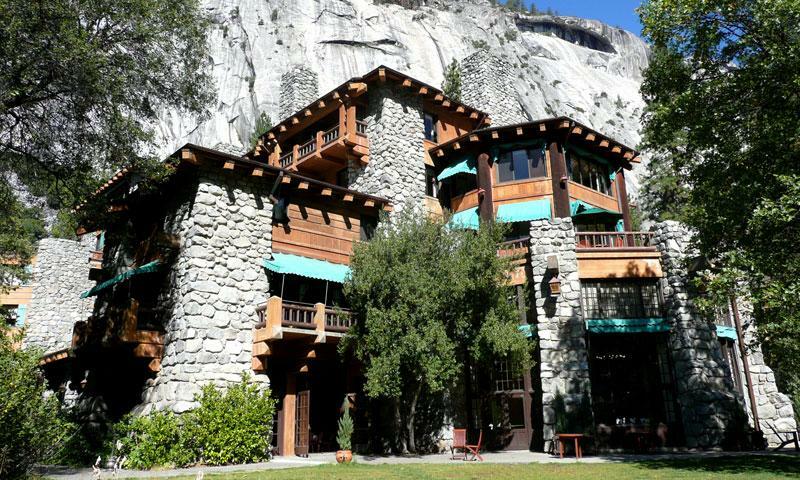 Built in 1927, the Majestic Yosemite Hotel, formerly the Ahwahnee Hotel, is one of the premier lodges in Yosemite National Park. The Majestic Yosemite Hotel has a fantastic granite facade, log beamed ceilings, brightly colored Native American artwork, huge stone hearths and luxuriously furnished rooms. 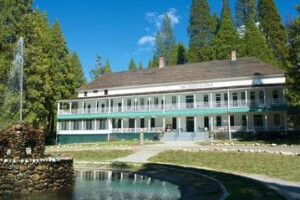 The hotel is also a National Historic Landmark and is located in the center of the Yosemite Valley. Book Online. Located in the heart of Yosemite Valley, the Majestic Yosemite Hotel, formerly the Ahwahnee Hotel, is an excellent location from which to view such attractions as Yosemite Falls, Half Dome and Glacier Point. This historic four diamond lodge has 123 rooms, which include 99 hotel rooms and 24 cottages. Every room is designed for visual delight and comfort and all reflect the natural surroundings and the influence of Native Americans on Yosemite. The common areas have massive fireplaces, huge beams, rich draperies and magnificent stained glass. 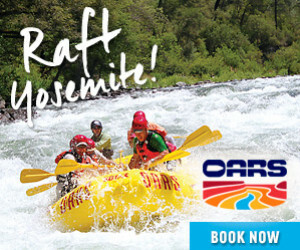 In addition to wonderful, luxurious accommodations, the Majestic Yosemite Hotel hosts various annual events and specials. Dining Room offers breakfast, lunch, dinner and Sunday brunch. Bar offers a casual setting to enjoy drinks or snacks and sometimes live music. Business Center offers computer, printer, fax and copier. Outdoor Swimming Pool is heated and open year-round. One of the historic features of the Hotel is the Mary Curry Tressider Suite. Once a private bedroom suite, this area was transformed into guest accommodations in 1970. With a four-poster canopy bed and rich colors, this suite has an atmosphere of romance. On her trip to Yosemite in 1983, Queen Elizabeth II stayed in this suite. If you want to stay at the Majestic Yosemite Hotel while vacationing in Yosemite, it is a good idea to make your reservations early. Reservations can be made by calling 888-413-8869 or Book Online.